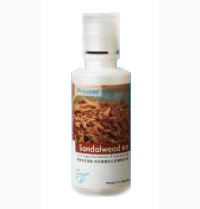 Products & Services-> Sandalwood -500ml,Pefectaire microbe solution drops. 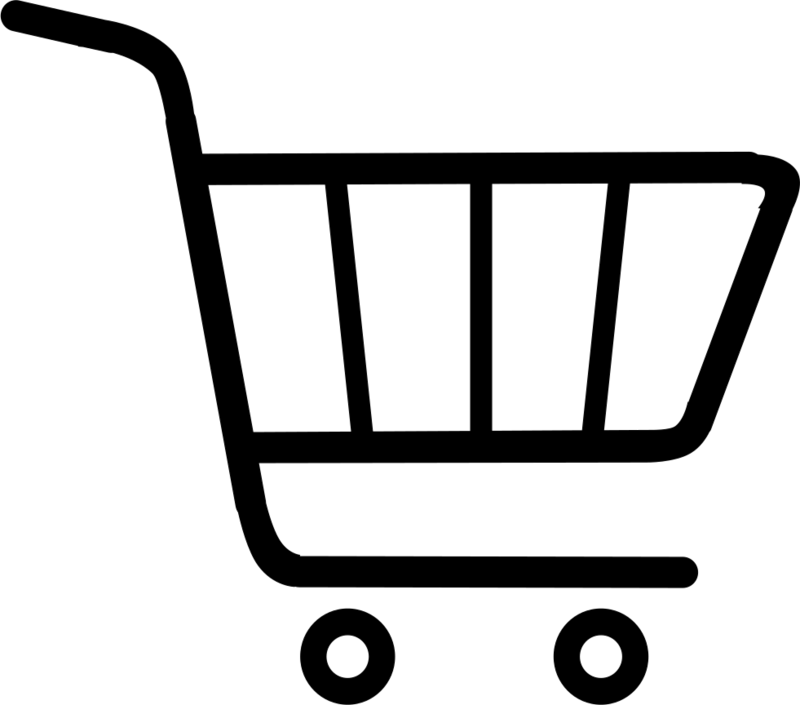 Sandalwood -500ml,Pefectaire microbe solution drops. PerfectAire fragrance Sandalwood encourages the balance of mind and body!Saving money anywhere-office school, hotel, board roomm etc.